Plasma’s Team ONE is delighted to announce our participation in the upcoming tradeshow “Internet of Things World 2019“. 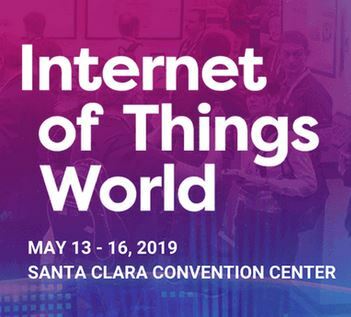 This event will be taking place on May 13 – 16, 2019 at Santa Clara Convention Center, CA, USA. As an industry leader in digital transformation, AI and Internet of things (IoT) technology, we will be bringing our AI knowledge and IoT experiences to the exhibition. ‘Internet of Things World’ is the largest and most comprehensive IoT event in the market. It is bringing you the top technologies and strategies for every industry IoT impacts. Over 12,000 industry leaders and innovators from across the IoT ecosystem will converge in one place, creating the ultimate opportunity for networking and building partnerships. The comprehensive agenda includes 150+ sessions covering IoT Platforms, Industrial IoT, Smart Cities, Smart Home, Security, Edge Computing, Smart Buildings & Construction, Artificial Intelligence, Smart Healthcare, Energy & Utilities, Transportation & Logistics plus much more. Through the powerful partnership of Systena America, Inc. and Plasma, we are proud to present ONE Tech. ONE is a comprehensive AI solution that aims to provide business and software solutions for enterprises and the IIoT (Industrial Internet of Things). Composed of leading industry experts, ONE Tech enables the integration of smart AI, big data analytics, asset tracking, building automation, and predictive maintenance to smart homes, smart cities, fleet industries, and other vertical markets. ONE’s decision to sponsor the IoT World Series reaffirms our commitment to being an integral part of evolving AI and Robotics technologies and bringing real-world solutions to the marketplace that help enterprises save time and money every day. As a sponsor, we are pleased to offer you an exclusive 25% discount to attend the event. If you would like to take advantage of this special offer, please share this Promo Code ONE25 at the booth. 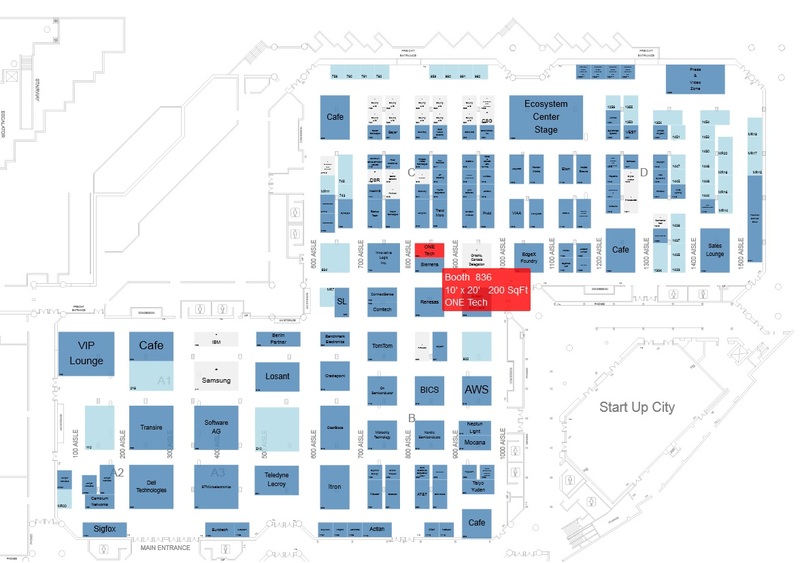 Come find us at Booth 836 in this upcoming KNect365’s “Internet of Things World” tradeshow, located in the Santa Clara Convention Center. We hope to see you there!